The Bucket List Family have taken traveling to a whole new level. Globe trotting is their aim, fun is their modus operandi. This young squadron is reinventing the term “Family Fun”. Their adventures in Greece were nothing short of epic; medieval architecture and fun-packed activities galore! Kick starting their family holidays in Athens, the Gee squad went off to explore the history-rich enigma of the Greek capital in style. They stayed at the spectacular Hotel Grande Bretagne, a Luxury Collection Hotel. Not to be ones of miss out on the action, they embarked on the “Living Museum” history tour at the elegant hotel. Right across Syntagma Square, they watched Sunday’s “Changing of the Guards” outside the Greek Parliament. To say they were in awe would be putting it mildly! Rumbling tummies demanded to be fed. Off they went for lunch at GB Roof Garden to satiate their hunger pangs. 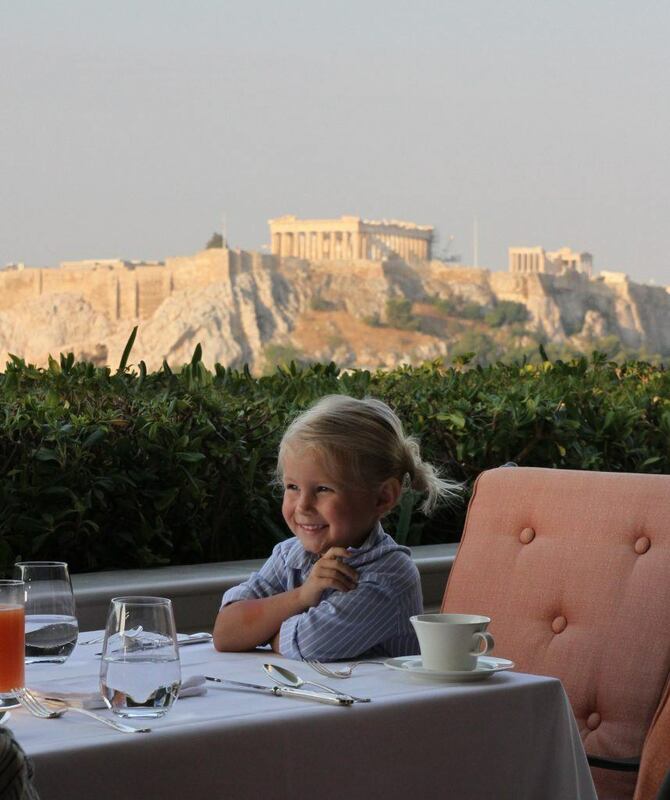 With much to be seen and explored, the Acropolis and Parthenon were on the list of must-sees. 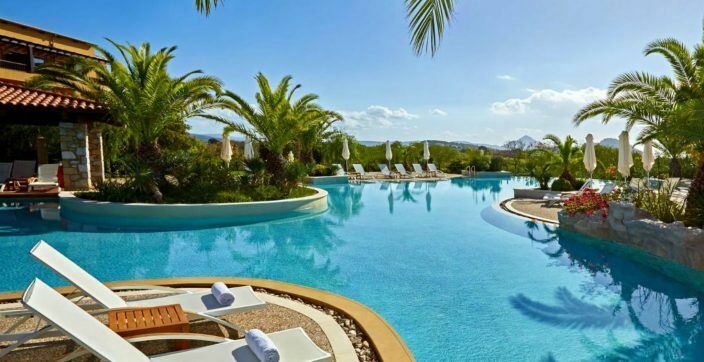 Their next destination was Costa Navarino where they stayed at The Westin Resort Costa Navarino. What a beauty! As soon as they got there, they were ready to rumble! The activity lineup was quite exciting, nothing to regret at all. The Cocoon & Sandcastle play-date followed by the Aqua Park and water slides got the kids squealing in sheer delight! It was all crazy. Exploration of the Navarino Dunes was really breathtaking. “Climbing The Family Wall” playdate was an uber cool experience. To quell the call of hunger, lunch at the American Diner awaited. They were enthralled by the 80’s style aura; awesome jukebox and bowling aisle in the mix. Some of the other activities such as visiting Navarino Natura Hall and taking traditional cooking lessons (think pasta, baked cookies) really brought out a whole new level of family fun. Dinner at Morias restaurant wrapped it up. What an unforgettable experience to this beautiful and fun loving family. Greece will forever be embedded in memory as an awesome country to visit. Epic Greek Summer awaits you for the most fascinating family escape!